Undefeated WBC world champion Deontay Wilder (40-0, 39 KOs) of Tuscaloosa, Ala., puts his title on the line against England’s unbeaten lineal champ Tyson Fury (27-0, 19 KOs) Saturday night, Dec. 1, from the Staples Center in Los Angeles. The event will broadcast live on Showtime pay-per-view starting at 9 p.m. ET/6 p.m. PT. 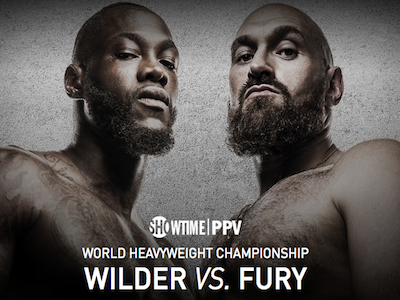 Fight fans can purchase the event for $74.99 online and watch the Wilder vs. Fury live stream via the Showtime app on all supported devices. Fury garnered mass respect when he dethroned long-reigning champ Wladimir Klitschko for the WBA (Super), IBF, WBO, IBO, Ring magazine and lineal heavyweight titles back in 2015, but battles with depression and addiction kept him on the sidelines until early this year. Since getting back in the ring he’s had two warm-up fights already in 2018 and now he finds himself on the verge of a remarkable comeback story if he can take out the heavy-handed Bronze Bomber to claim the WBC championship. Wilder is coming off a hard-fought TKO win over the previously unbeaten Cuban boxer Luis Ortiz from back in March. Wilder displayed the will of a champion in that fight after taking some serious punishment but was still able to maintain his composure and pull off the stoppage victory. 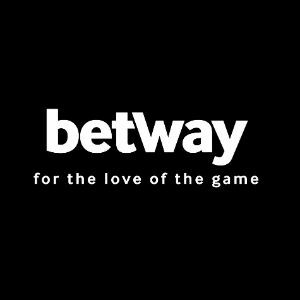 A win over Fury will help cement his legacy among the best of the current era.